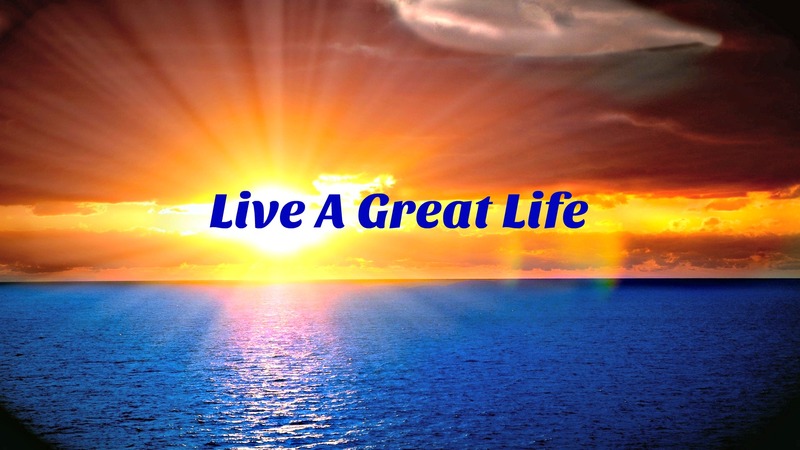 What would a great life be for you? Can you describe it to me? Do not think it. Feel it. How does a great life make you feel? Who is with you? What are you doing? Play with the idea of a great life. Dare to Dream of manifestation your Great Life!